Mapúa University sustained its excellent performance in board examinations, producing another topnotcher in the June 2018 Architect Licensure Examination. Garnering an 82.10% rating, Arch. Enelle Louie H. Marallag placed 10th in the board examination administered by the Professional Regulation Commission (PRC). This achievement follows up the University and its alumni’s success in the January 2018 Architect Licensure Examination and raises the number of Mapúa-produced topnotchers in 11 of PRC-administered licensure examinations since year 2000 to 351. 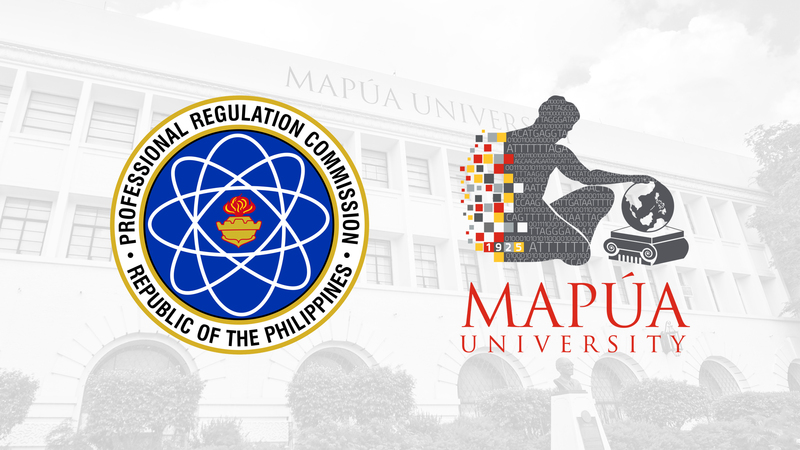 Mapúa also dominated three other recent licensure examinations, with an alumnus topping the May 2018 chemical engineering boards, five graduates claiming second, third, fourth, fifth, and eighth places in the May 2018 civil engineering boards, and an alumna placing sixth in the April 2018 electronics engineering boards. Meanwhile, the University recorded a 79.31% passing rate for first-time takers and a 68.29% overall passing rate, surpassing the 55.96% national passing rate. Established in 1925 by Don Tomas Mapúa, the first Filipino registered architect, Mapúa University is one of the leading universities in the country. It unceasingly fosters its tradition of excellence in engineering, architecture, information technology, business, and social sciences education.